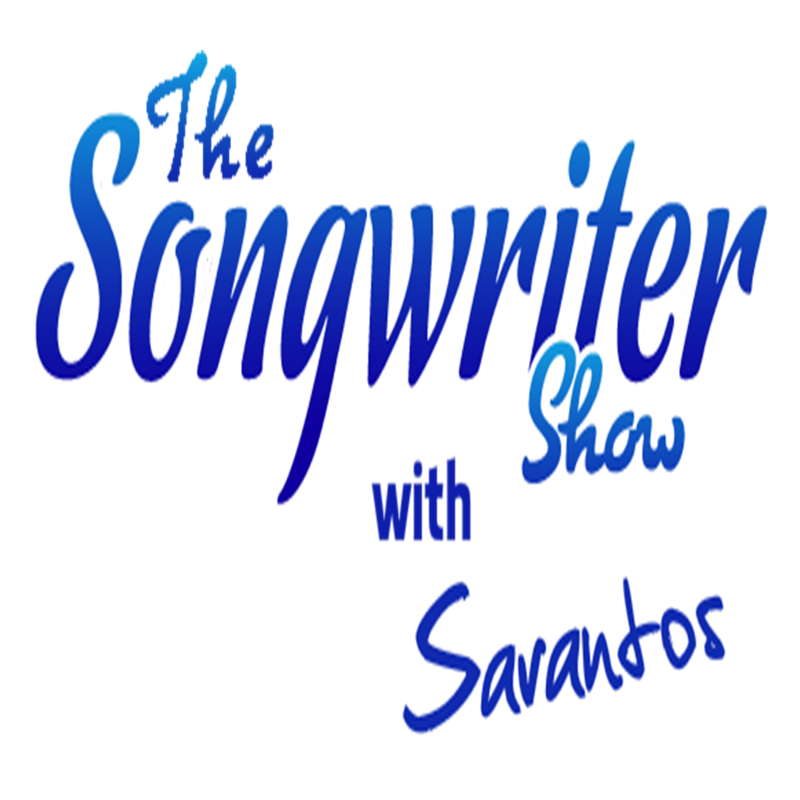 I'm your host Sarantos, and I want to take a moment to explain what The Songwriter Show is and why we created it. The Songwriter Show was created out of a desire to help songwriters - from those just learning the craft to seasoned music industry professionals. Simply put, we want to help people take their passion of writing songs and turn it into more than just a hobby. In fact, we want to empower and inspire you to improve your songwriting craft as well as your knowledge of how the music business works today. Now we've scoured the country to find up-and-coming and established songwriters who are touching the music industry in a variety of ways. From singer-songwriters touring the country, to staff writers creating songs for artists or opportunities on film and TV. If you love music, we think you're going to love The Songwriter Show. Now we know that people learn best from the sharing of stories of those who've already done it-who've already blazed their own trail within the industry. That's what The Songwriter Show does. It takes stories from songwriters and other music industry professionals and boils them down to two or three key points or takeaways that can help you get where you want to go. But keep in mind that The Songwriter Show is not a program about learning the craft of songwriting or tips to make you a better songwriter. The stories and information we present in the show are intended to entertain and inspire you to treat your songwriting career like a business. Every week, we'll take you on a journey into the music industry alongside those who are already there. The shows are about thirty minutes in length- you just hit subscribe to the podcast and you'll receive notice of a new show each week that you can listen to it at your own convenience. 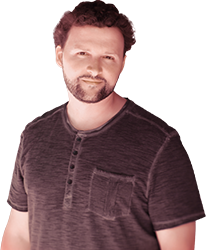 The show is quick paced, full of interesting stories and loaded with tips to help you go from where you are to where you might want to go with your songwriting career. Now if you're not an aspiring or professional songwriter, no problem, because we are sharing stories-it's always entertaining-and can apply to many, many areas of your life. So I really hope you'll enjoy The Songwriter Show and join us each week for a brand new episode. But until next time, keep writing songs and work hard to make your songwriting dreams come true. Wanna know why you should listen?